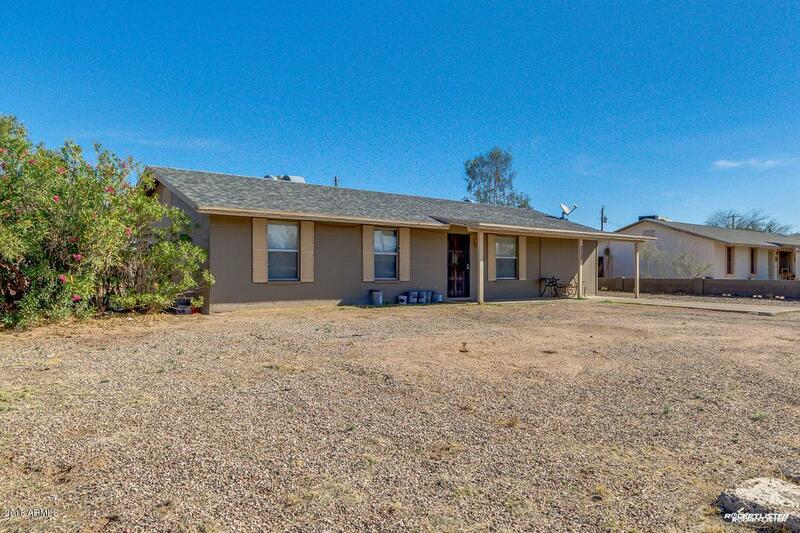 Terrific Opportunity to Own a Spacious Backyard and Home in Apache Junction. 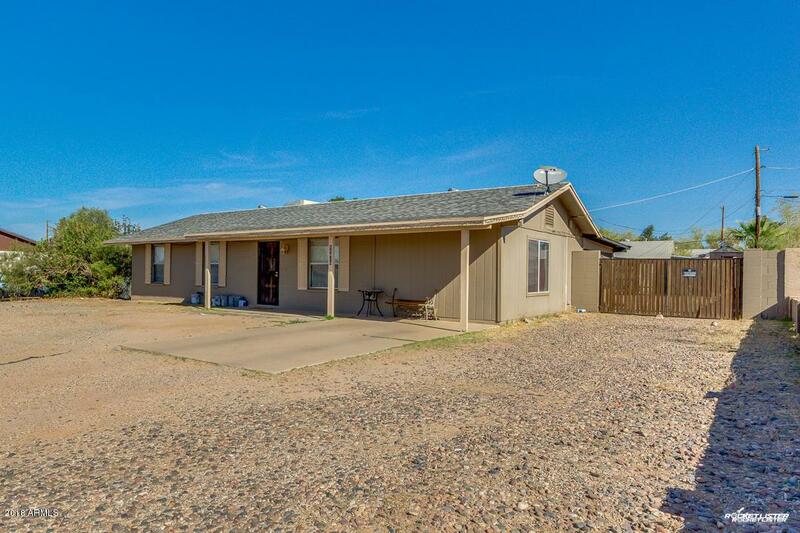 Roomy, Covered/Screened Patio with Ceiling Fans overlooks over a Quarter-Acre of Lot Space! 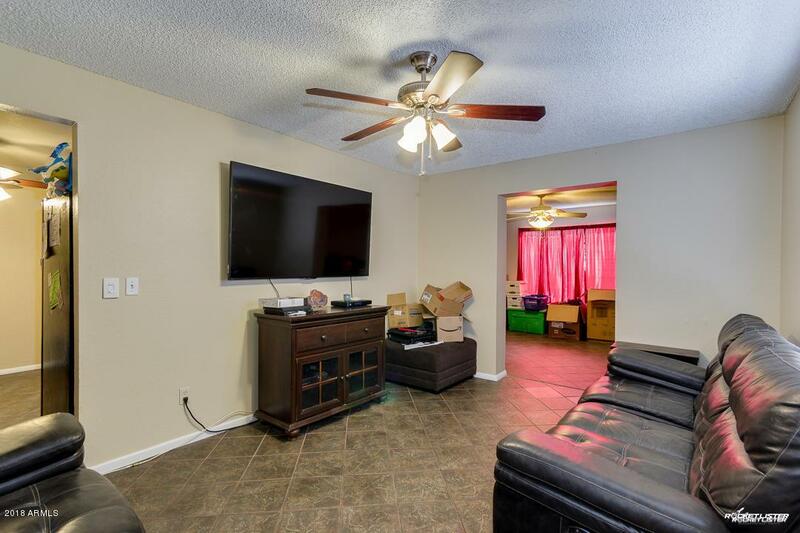 RV Gate and Slab Parking in the front leads into a Formal Living Room upon entry. 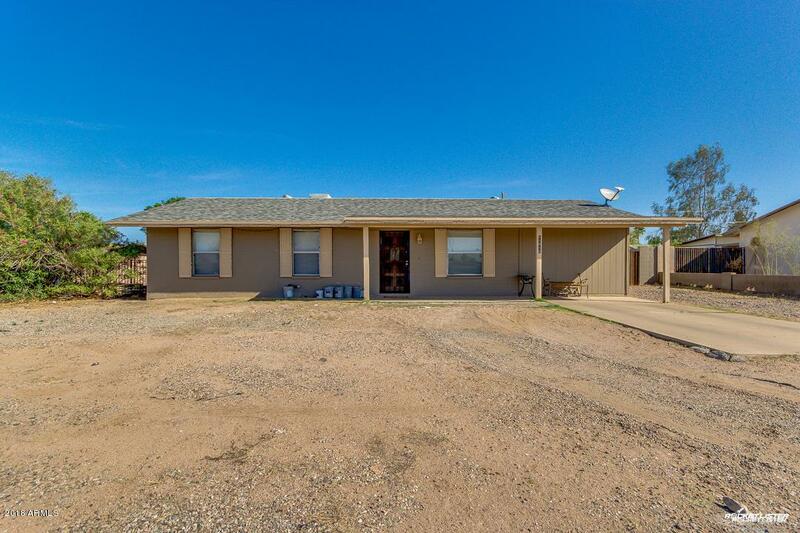 Neutral Paint, Tile Flooring in Main Areas, Ample Cabinetry, and a Private Exit from your kitchen into the Covered Patio makes it easy to entertain guests! Take advantage of this while it is available! Contact us today.